I’m delighted to say that this book is in the same vein. I first heard about David Rees back in my Pencils.com days when he launched his now-internet-famous Artisanal Pencil Sharpening business. It was the best kind of satire — in order to comment on an increasingly automated society and the newfound value and appreciation placed on handcrafted goods and services, he started lovingly sharpening pencils by hand and with his various assortment of pencil sharpeners. Well, he wrote a book. And after a quick tweet to David Rees on Twitter, I was lucky enough to get an advance copy! Truer Words, Mr. Rees. Truer words. There are great illustrations that are genuinely useful, if you wanted to understand your pencil and your sharpener down to a science. Graphics like “Irregular pencil points — a taxonomy” shows you five results of an improperly sharpened pencil. He goes into some detail to explain how to avoid pitfalls that result in these types — this is actually useful, people! It depends on the budget you have allotted for your practice. As to your cost, I will say the El Casco… is the fourth-most expensive thing I own — and I own a house and car. What is especially fascinating is that it produced an almost concave point, curved inward from the collar to the point of the pencil that as Rees points out, displays up to 30% more graphite. The only possible beef I have with this book is the last few chapters. They really make it seem like Rees is reaching in order to complete the book. Chapter 17, for example, consists of 11 pages dedicated solely to Celebrity Impression Pencil Sharpening (CIPS). The following chapter, that I mentioned earlier, discussed a completely bizarre method of sharpening pencils with your mind (who knows? It might work!). I’m completely honored to be featured. 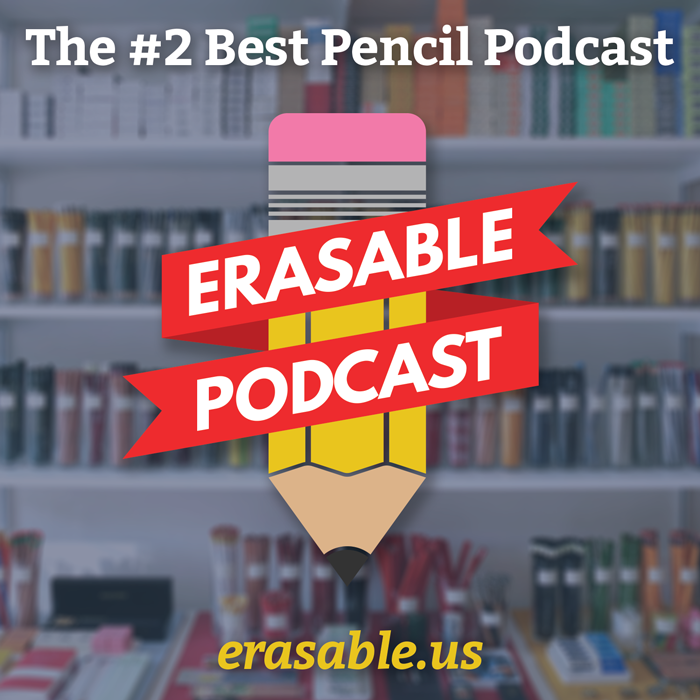 along with much more deserving pencil bloggers; the likes of my colleagues at Bleistift, Fred’s Pencils, Pencil Reviewer, Pencil Revolution, and Pencil Talk. So please, please pick up this book — it is lots of fun. In fact, ye pencil faithful, gift it to a friend or family member who laugh at your pencil obsession. It just might spark their interest. Available April 10 — preorder from Amazon.com for $13.02. Or, better yet, buy it from your local bookstore! Also, check out David Rees’s Tumblr. ← Did you know today is International Pencil Day? The chapter on mechanical pencils made me laugh so loudly that I thoroughly embarrassed myself at the office. Such a hilarious book! The chapter on mechanical pencils made me laugh so loudly that I drew waaaay too much attention to myself at my local coffee shop. Such a fun book! I was fortunate to be at David’s NYC book-signing at Barnes & Noble last week. I’m an old Rees fan but admit that I’m no pencil aficionado. I brought along a RUWE 722 that my late father-in-law had purloined from a stint at the Daily News in the 60’s, hoping that David might appraise it. Imagine my delight when I was informed that these rare and exotic pencils (no erasers) are trading on eBay for $500,000 each! I have a dozen – and they’re for sale. That’s fantastic! You should definitely sell all those together. Y’know, I left my $6 million in my other pants; otherwise, I’d buy those RUWE 722s off you right now! I gave one to David. Do you think I’ve diminished their value now that the set is broken? Is this a real price? I just came across a box full of Ruwe 722’s(unsharpened and no eraser) from my grandfathers belongings.. would love to find out how you got any information or that price on them as I haven’t been able to find much on this particular pencil! I understand from David that the book has entered its second printing. And he’s raised his sharpening fee to $30 bucks a pop due to increased demand! And there’s a six-week waiting time for delivery.